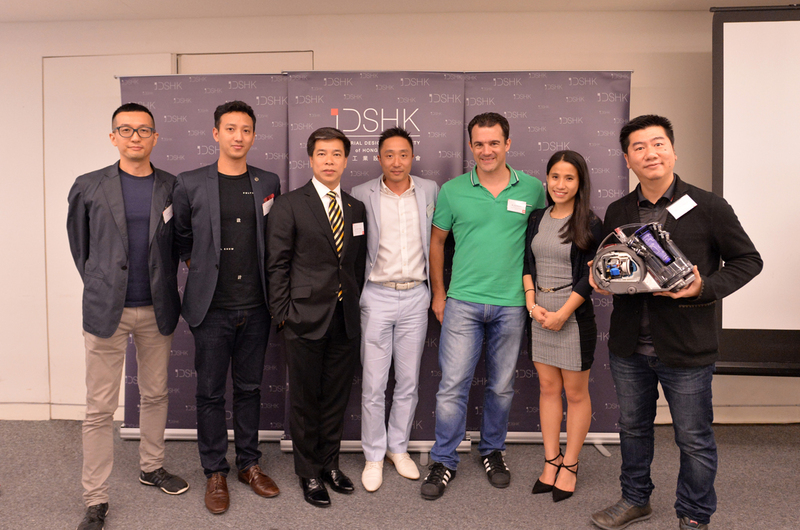 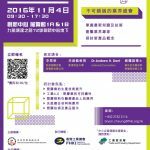 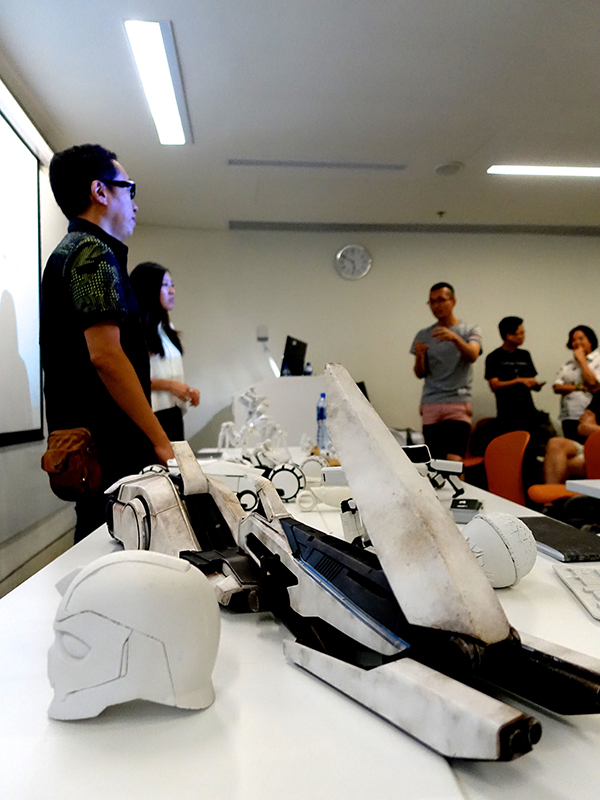 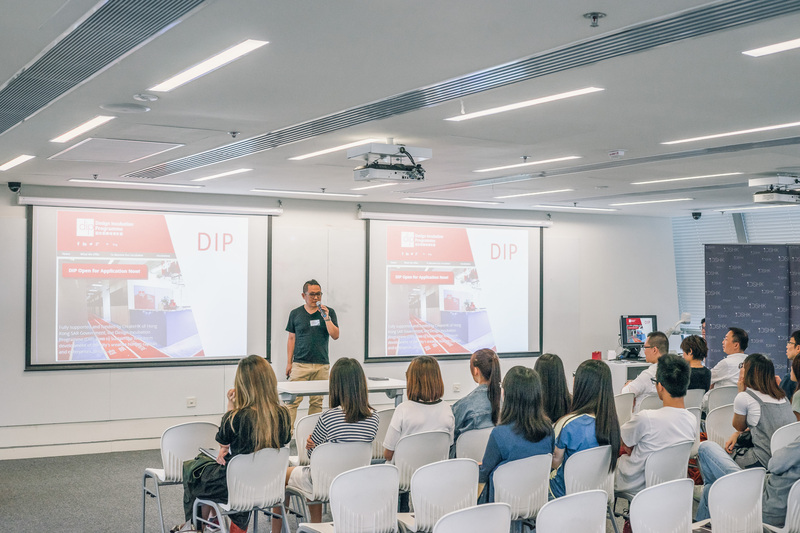 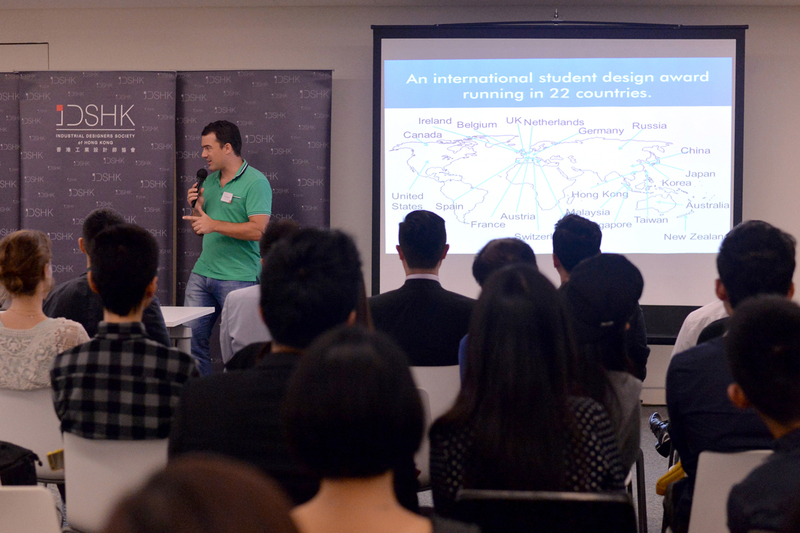 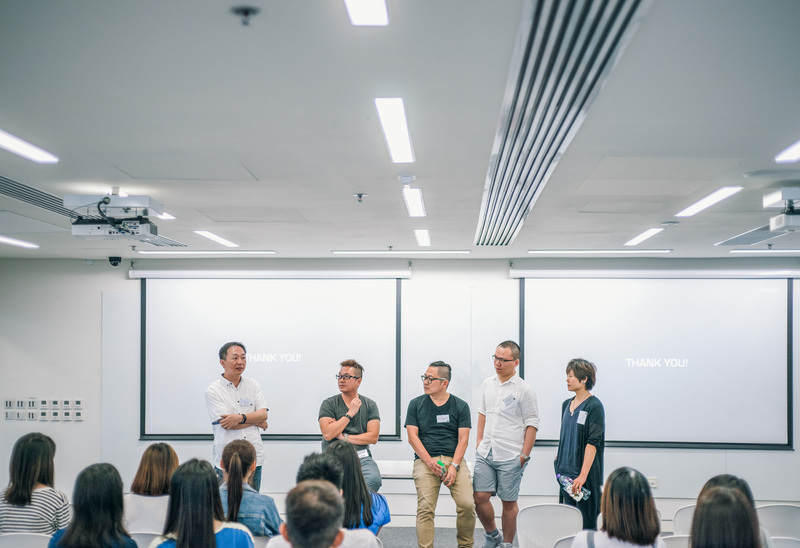 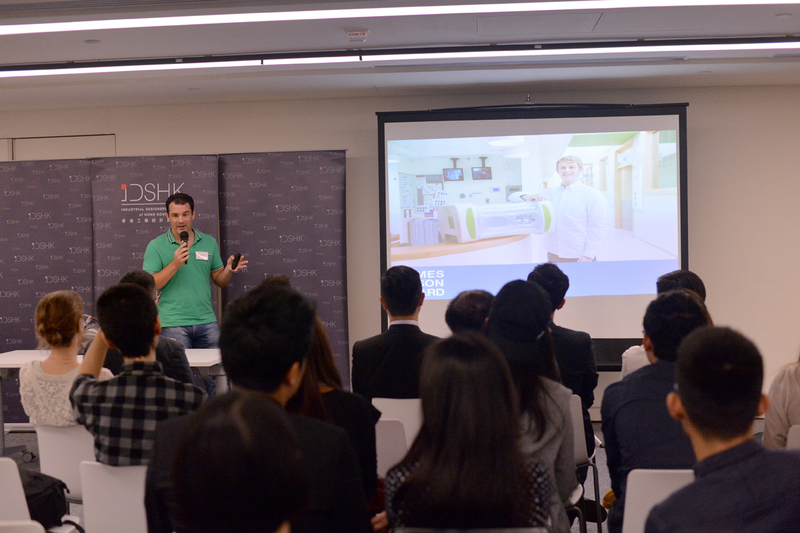 This is established to promote and recognise the importance of product design in Hong Kong, and to encourage local entrepreneurs to improve the design, research and development of their product. 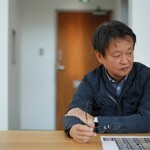 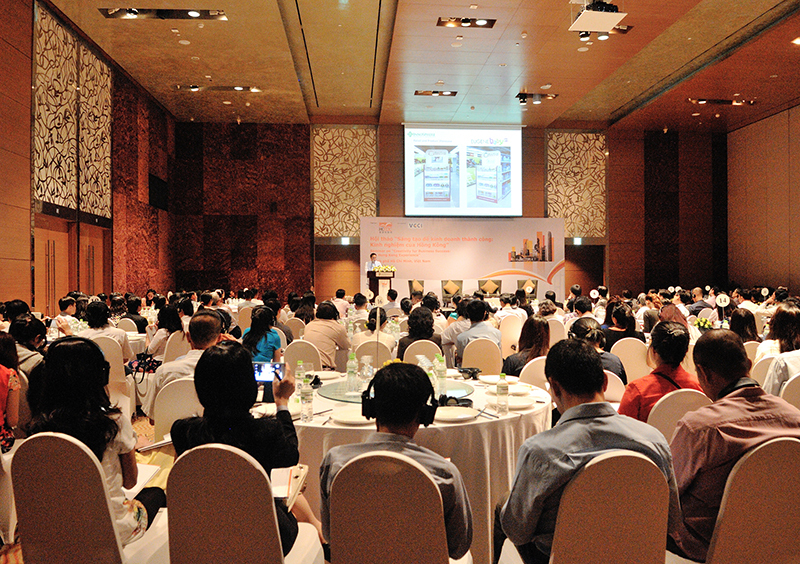 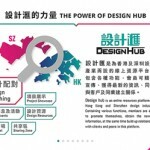 The Federation of Hong Kong Industries is the organiser of the Award, and the Federation’s Design Council of Hong Kong is responsible for the execution and organising work concerned. 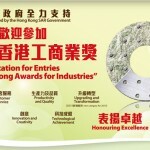 Eligible entries should be consumer products or consumer-related products wholly or partly a Hong Kong design. 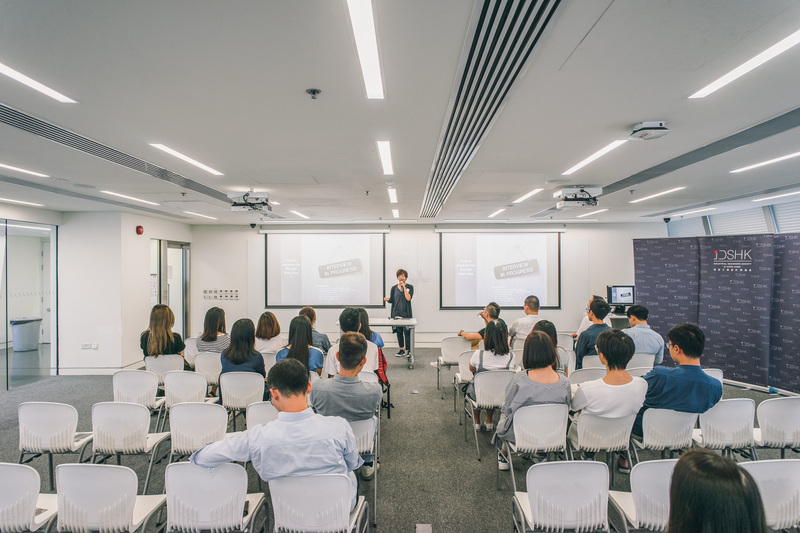 Design firms, trading companies or agents can enter the competition with the permission of the above products’ proprietary right owners. 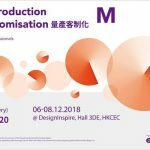 Products submitted must be newly designed and in production, and preferably have not been on the market for more than 2 years.